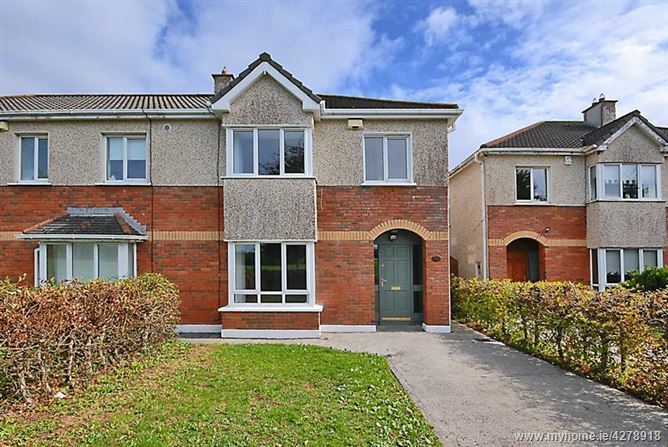 30 Beechfield Meadows , Clonee, Dublin 15, D15 N8W7. 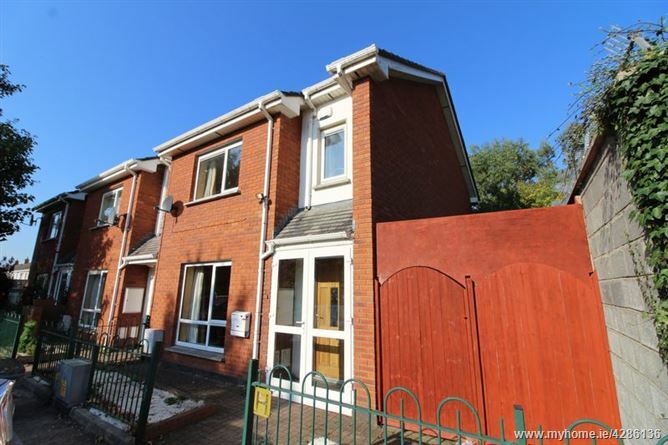 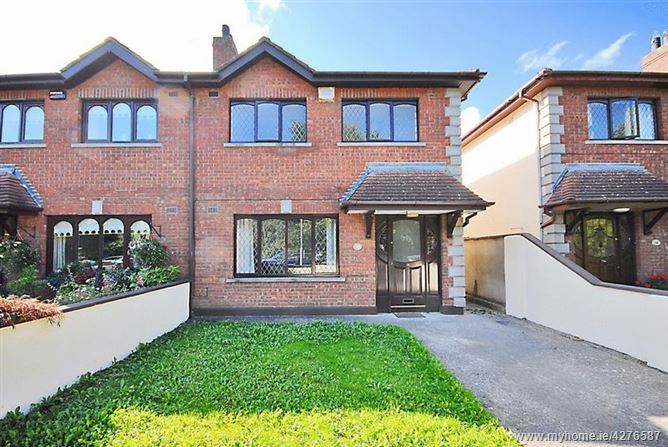 35 Millstead, Blanchardstown, Dublin 15, D15 C4EK. 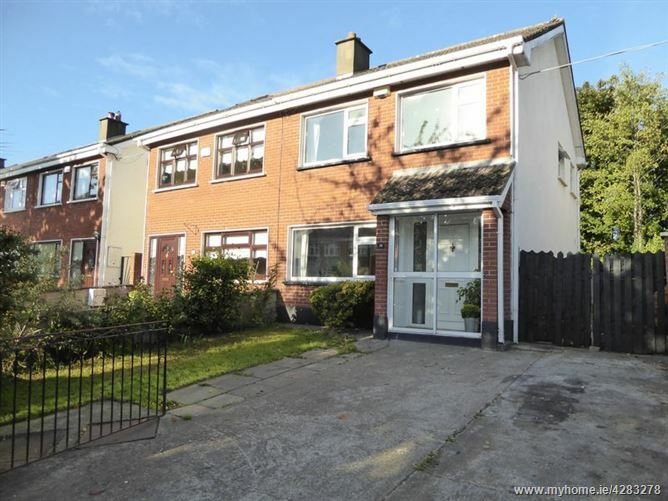 12 Castlecurragh Vale, Mulhuddart, Dublin 15, D15 K8W9. 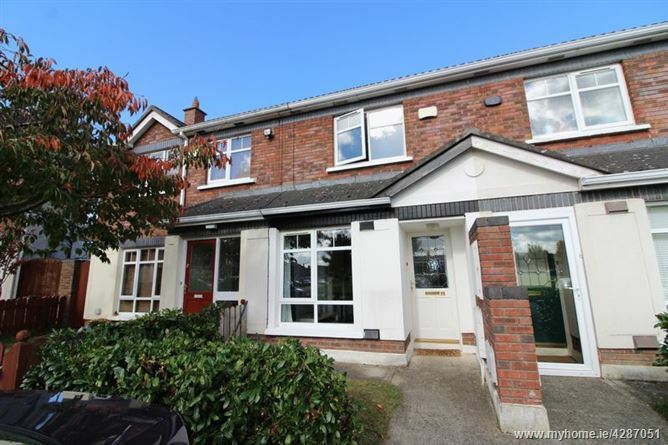 19 Riverwood Green, Castleknock, Dublin 15, D15 H3C5. 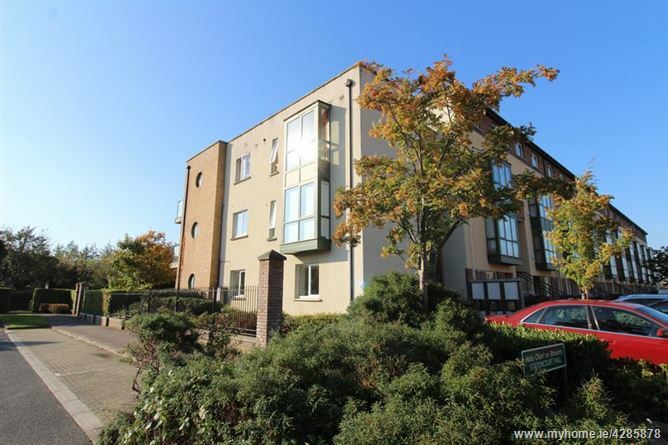 3 Stationcourt Hall, Clonsilla, Dublin 15, D15 FP62. 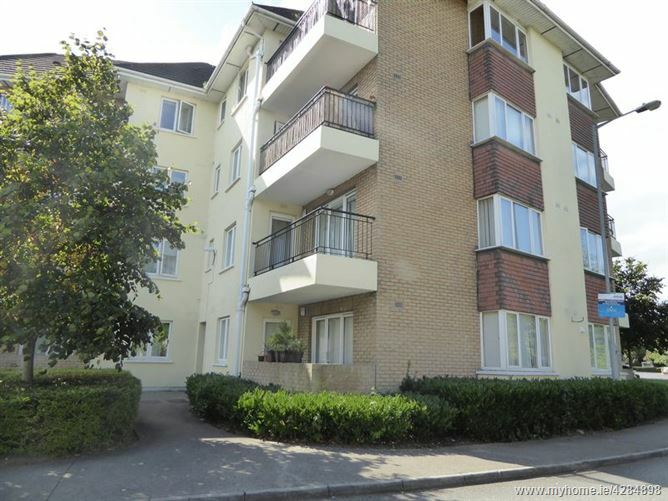 11 The Park, Pheasant Run, Clonee, Dublin 15, D15 V26H. 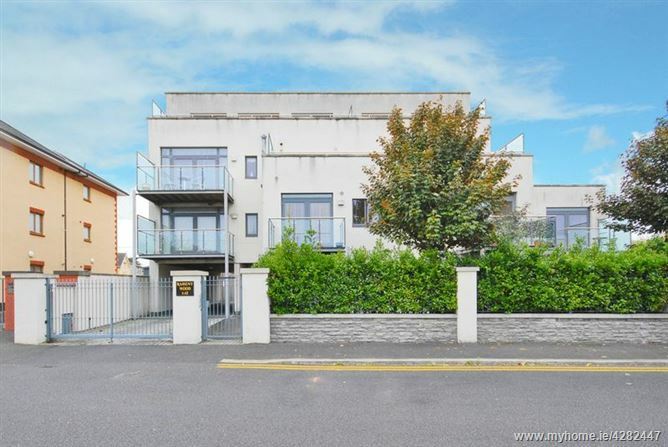 5 Green View, Verdemont, Blanchardstown, Dublin 15, D15 VY02. 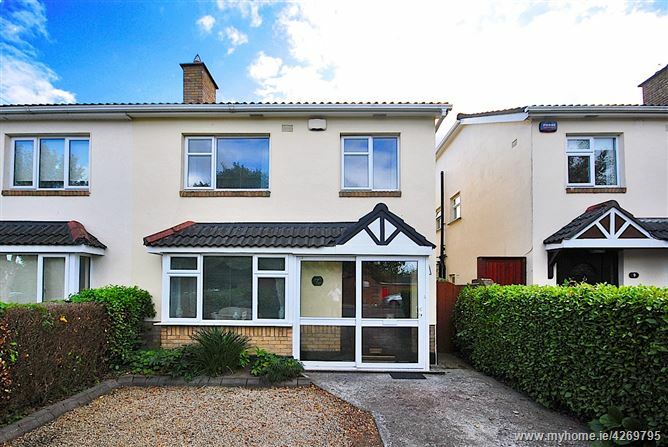 38 Woodvale Crescent, Clonsilla, Dublin 15, D15 XW2Y. 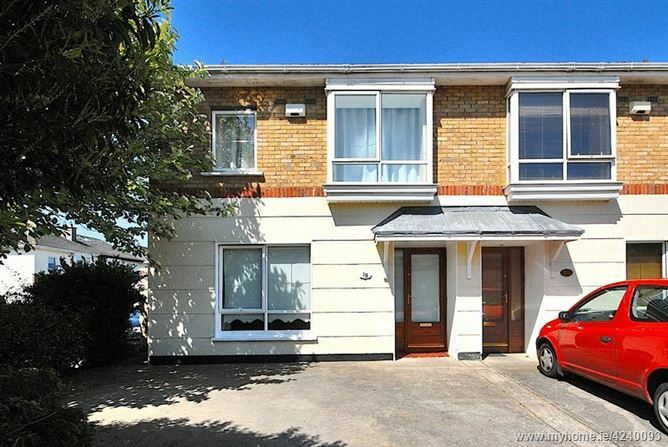 9 Raheny Woods, Raheny Road, Rahney, Dublin 5, D05 EY03.